Iridescent ocean blue longline underbust corset in the slim silhouette. Gorgeous iridescent taffeta in a blue hue! This corset contains two core layers of cotton twill, and a fashion fabric of iridescent ocean blue taffeta. 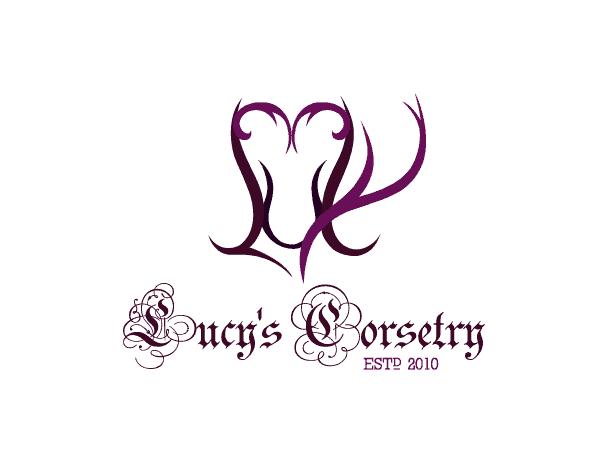 Timeless Trends (and Lucy as an extension) are proud to offer the longest known return window within the corset industry.